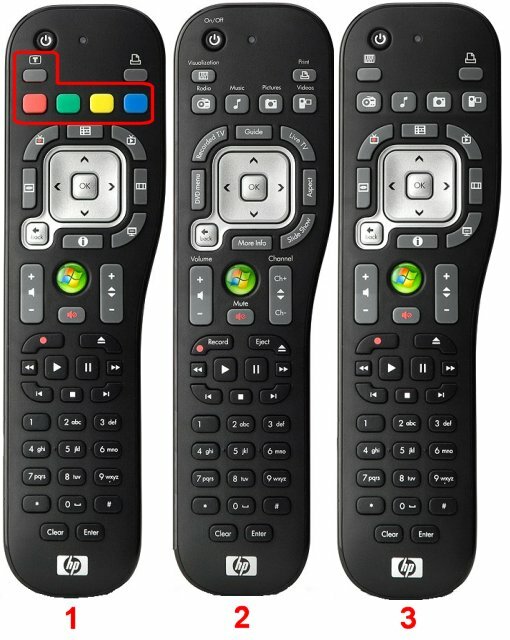 HP remote is really good for HTPC, it works great even without line of sight, quiality is decent, and feels nice in hand. I tried some other noname remotes, but they all fell apart. This one is worth the money. I spent some time figuring out how to adjust my remote to fit my requirements and usefulness so I decided to share my XBMC keyboard.xml and registry fix with the world. See at the bottom of the post for link to zip file. 08.04.2014. Updated configuration to work with XBMC V13, but v12 configuration is still in the same zip file.